WWII was made up of many battles and events. Follow this link to read more about the timeline of WWII. involved and where the event happened. Here are the two key events I chose. the people in the troops. US troops landed at Vella Lavella in the Solomon Islands. Papua New Guinea and Vanuatu. New Zealanders were sent overseas to serve in the war. The person I have chosen is Jack Hinton. Actions on the night of the scene. Thanks for reading Week 2 day 4 of the S.L.J.. I hope you're having a good summer! 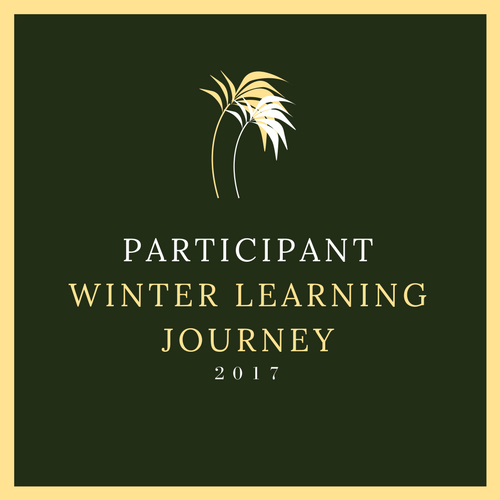 My name is Jade F and I'm one of the blog commenters from the Summer Learning Journey. I thought your profile for Victoria Cross winner, Jack Hinton was fantastic! I like how you wrote in detail what he did to earn the award. I also liked how you included where and when he received his VC. Well done Levona. I look forward to reading more of your blog posts and keep up the amazing work.